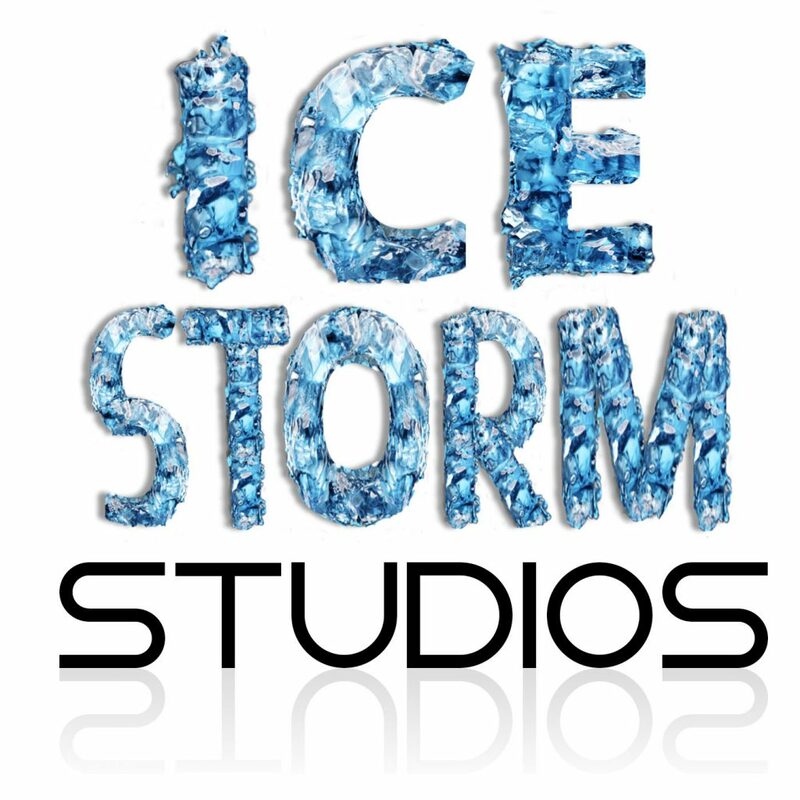 Ice Storm Studios provide bespoke packages of graphic design, marketing and photography. Whether you are looking for brochures and business cards, flyers and Facebook posts, profile images and product photography, or something different, we will work with you to achieve the results you want. With no need for external photographers, designers or marketers, we keep the cost and confusion to a minimum, meaning you as the customer gets a smoother and easier experience.